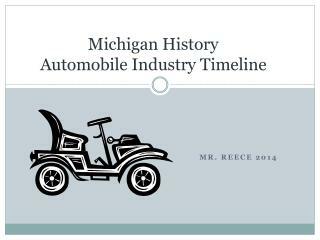 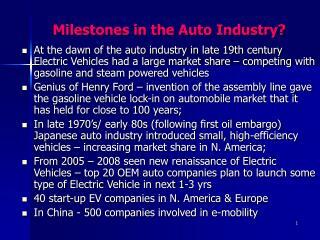 A breif history about automobile industry. 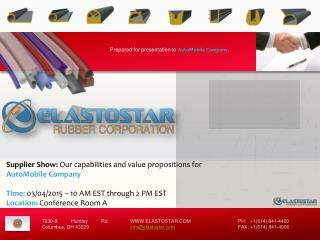 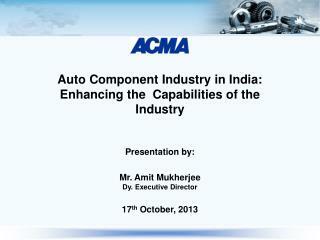 Know more about industry structure and performance. 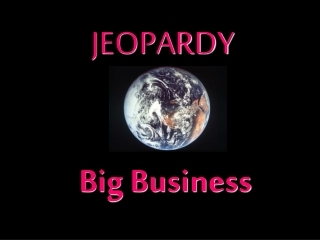 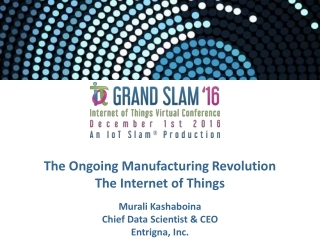 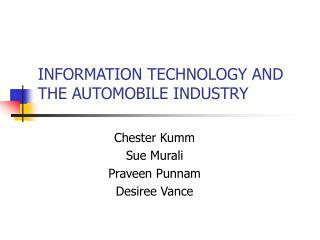 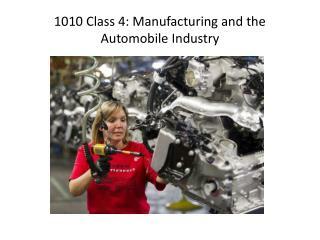 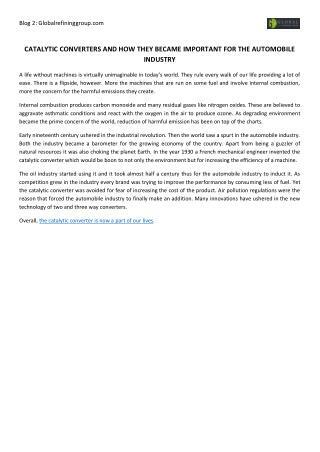 1010 Class 4: Manufacturing and the Automobile Industry -. 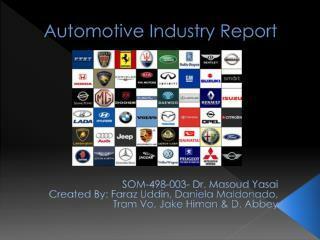 midterm #1. midterm #1 your first midterm has been changed to sunday, october 20 from 10 am to 1 pm. 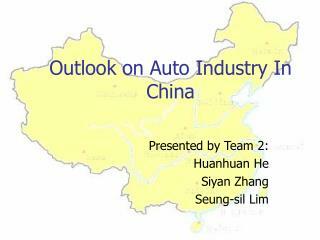 it will be in tel 0010, 0014, and 0016. good news? 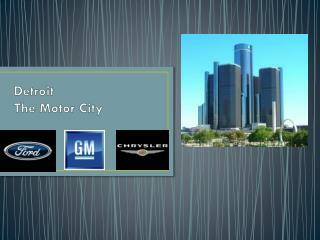 no class oct 16 and 17 th . . 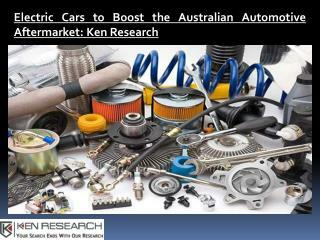 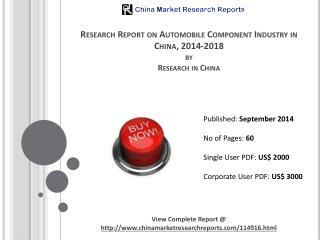 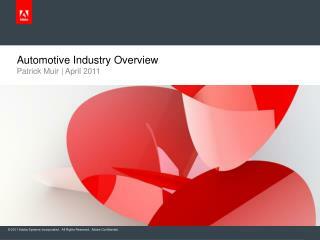 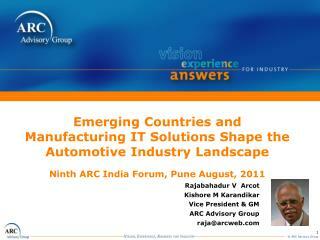 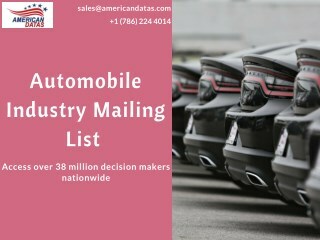 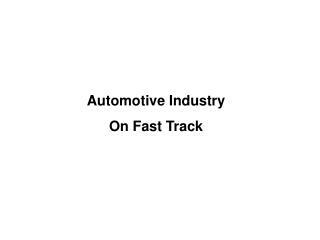 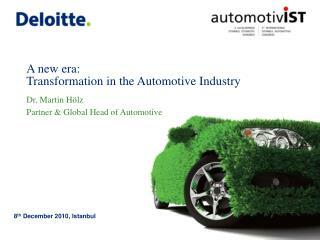 AUTOMOTIVE INDUSTRY -. 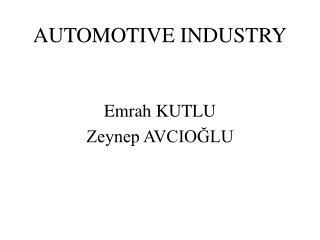 emrah kutlu zeynep avcioĞlu. 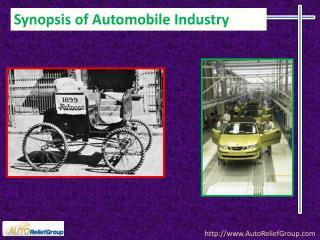 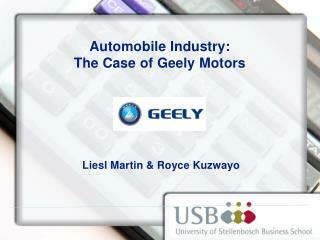 automotive industry. 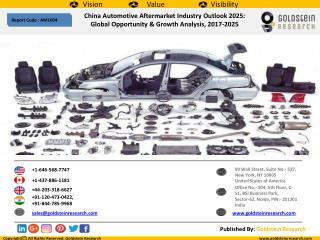 key driving sector of the economy closely tied to other sectors of the economy prime buyer in basic industries requires complex and multidisciplinary technology.